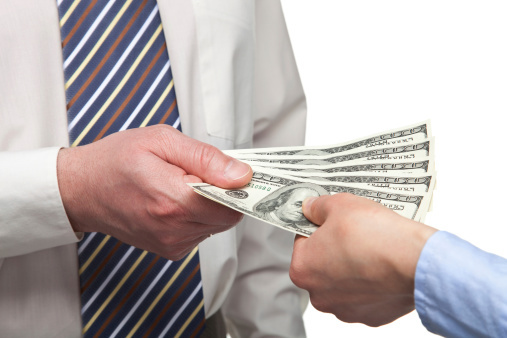 Conditional opt-outs require the employee to satisfy a condition in order to receive the opt-out payment. Typically the condition is proof of other group minimum essential coverage (MEC). Unconditional opt-outs are offered to all employees and simply require the employee to waive coverage under the group health plan. For detailed information on opt-out positions being taken by the Centers for Medicare & Medicaid Services (CMS) and the IRS, as well as best practices in light of recent regulatory guidance, request UBA’s ACA Advisor, “Are Opt-Outs on the Way Out?”. As multiple government agencies are tightening the parameters around permissible opt-outs, many employers have been dropping opt-outs before they become a compliance problem. In fact, according to the UBA 2016 Health Plan Survey, only 2.8% of employers offered a bonus to employees to waive medical coverage in 2016, a 20% decrease from three years ago. But for those that do, the bonus amount is on the rise. The average annual single bonus in 2016 is $1,884, a 12% increase from last year. 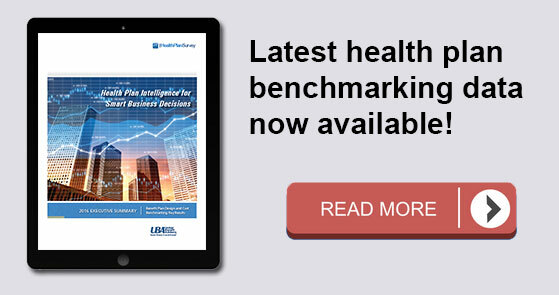 For all the latest 2016 Health Plan Survey benchmarking data on health plan costs and design, download the newly released Executive Summary.